Information is power. But have we put too much stock in information technology as the measure of human progress, while ignoring the costs? In this I.D.E.A.S. talk, Comm Lead student Yolanda Barton suggests we take some cues from Ice Cube in evaluating the power we’ve given technology over our individual lives and communities. 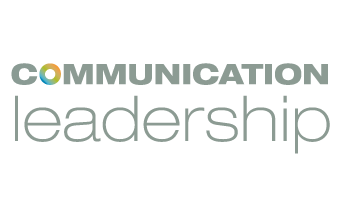 Recorded at UW Communication Leadership Screen Summit 2018 by Yi Shi, Sophia Liu and Alex Stonehill.